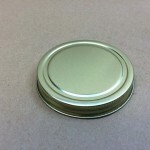 We stock heat seal metal caps for canning food. 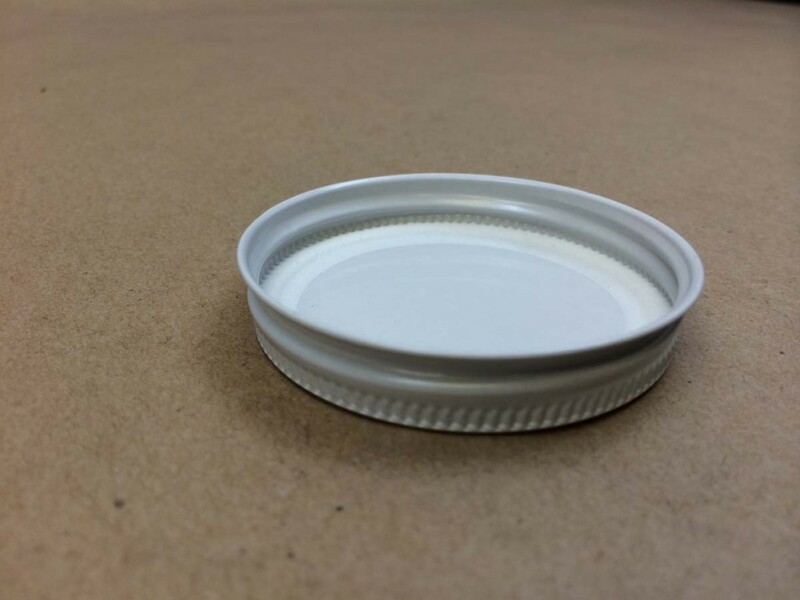 We refer to these caps as Plastisol caps. 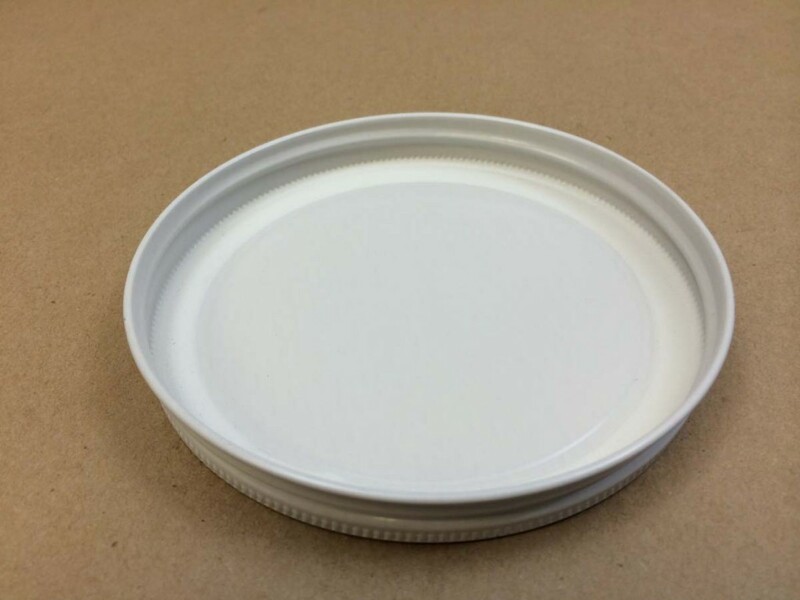 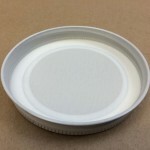 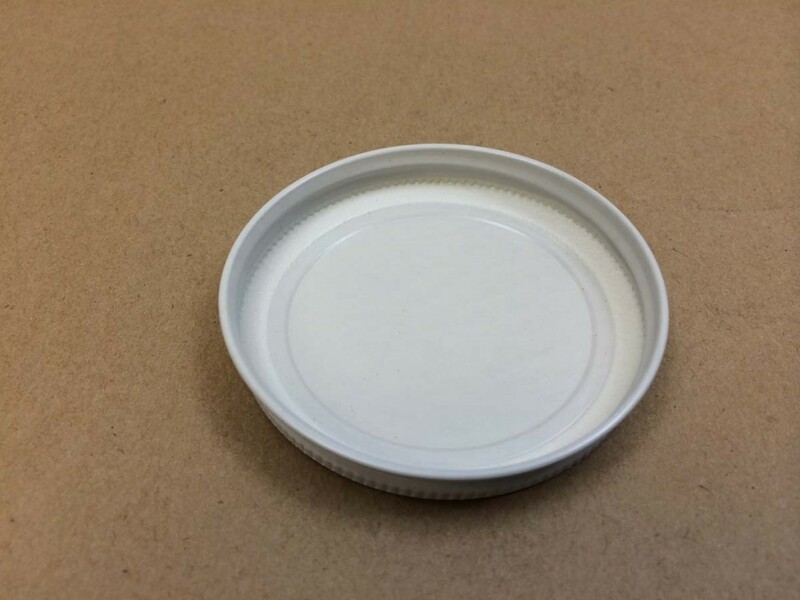 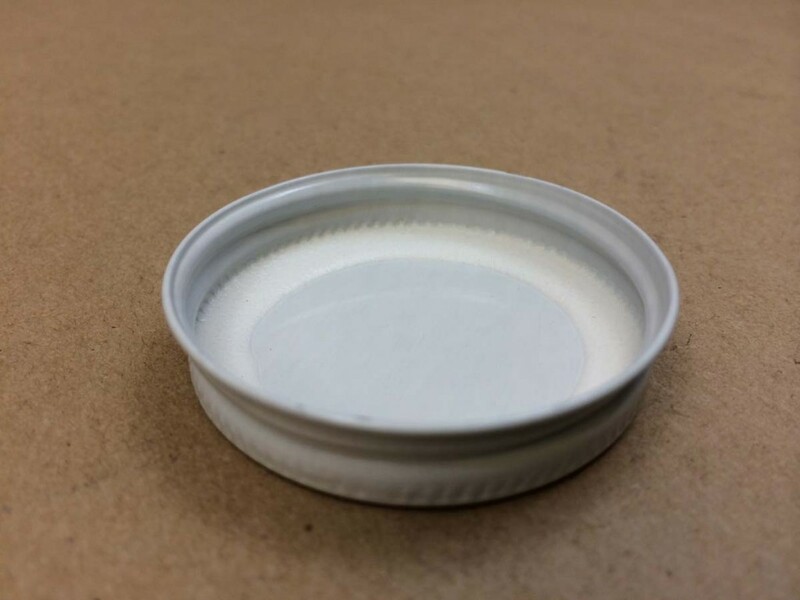 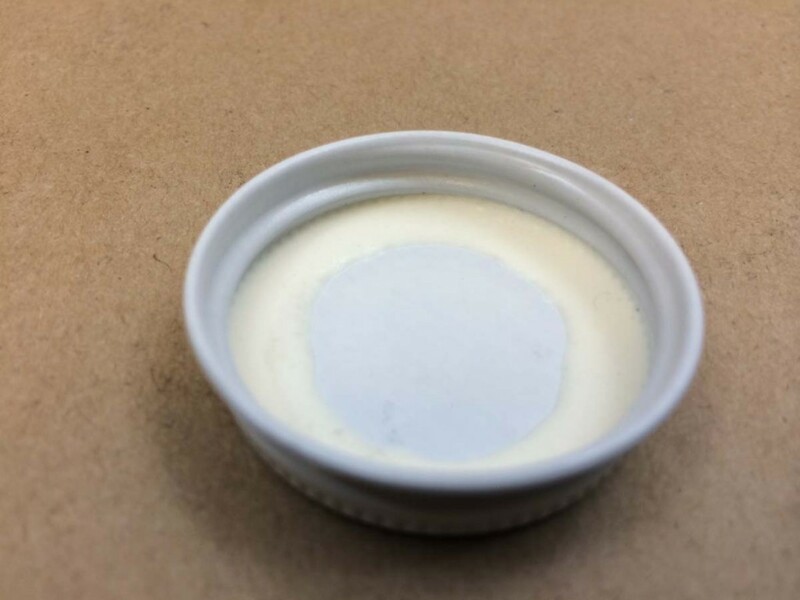 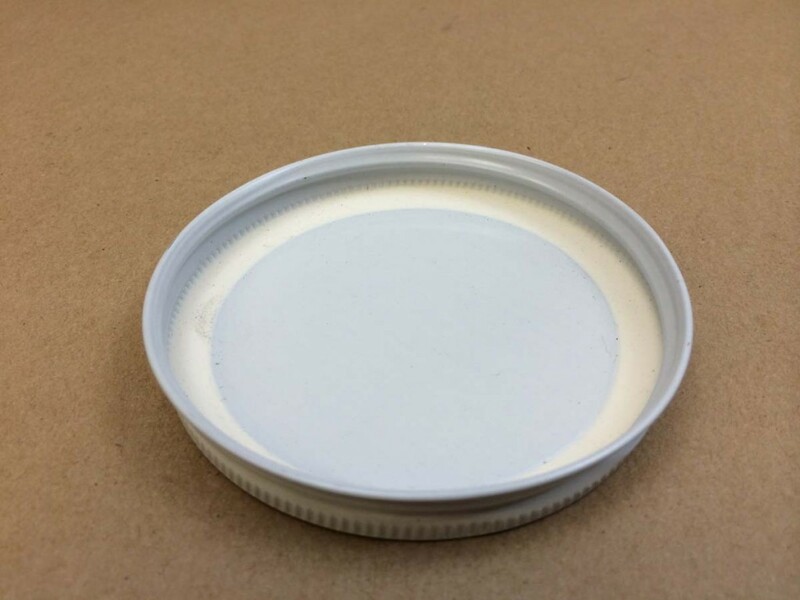 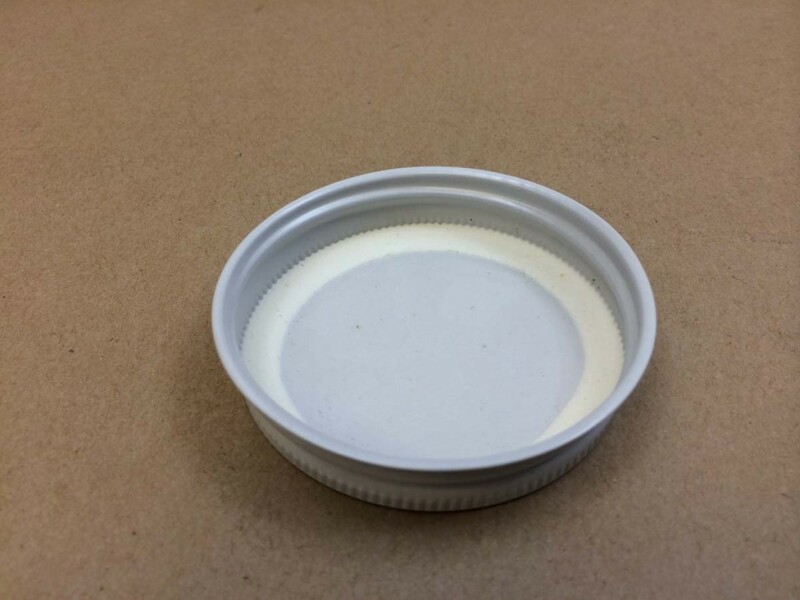 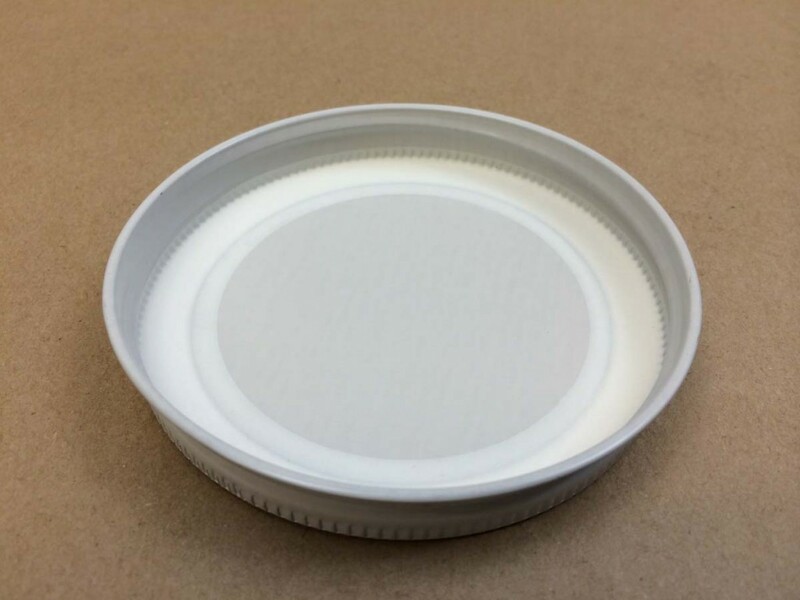 The manufacturer states that plastisol caps are for hot filled food products that do not exceed 190 degrees F. Over 190 degrees F, you should use a high-heat plastisol cap. 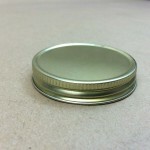 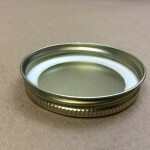 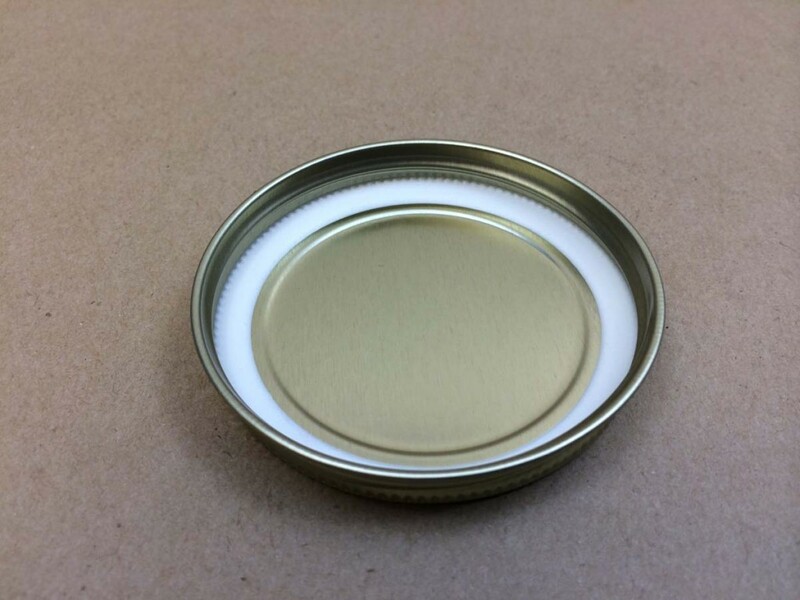 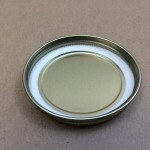 We have been advised that lug/twist caps should be used in the boiling water method of canning and special high heat liner caps should be used in pressure canning. 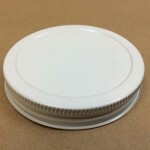 We only stock continuous thread caps for the hot-fill method. 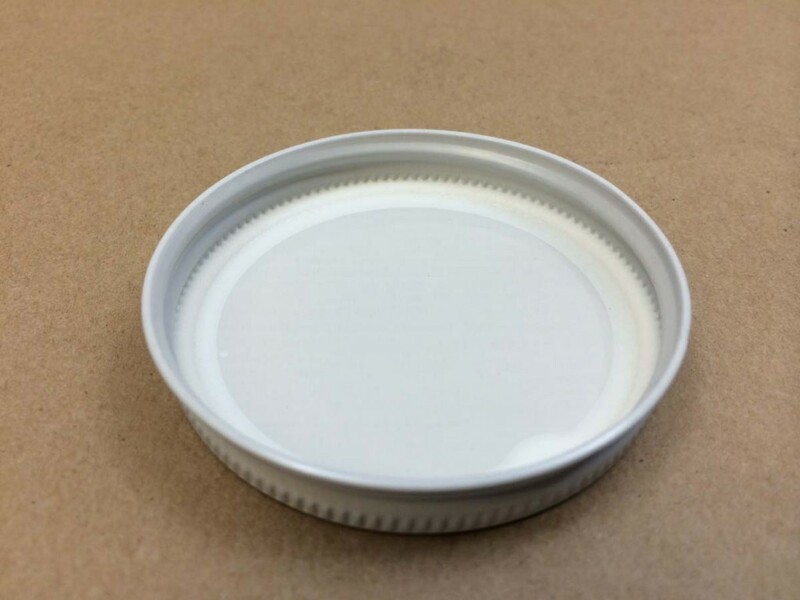 You will find listed below, our selection in Plastisol caps. 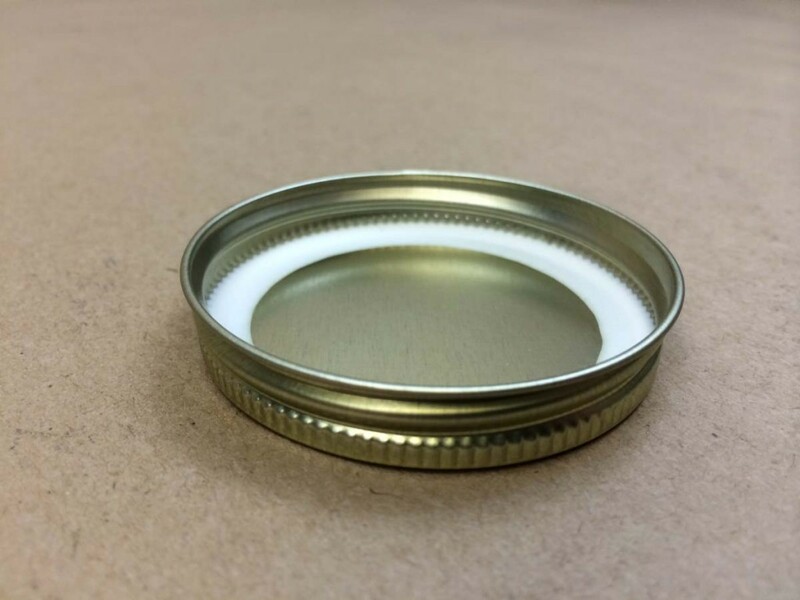 Most caps are white, however we do stock a 58mm and 70mm gold cap.